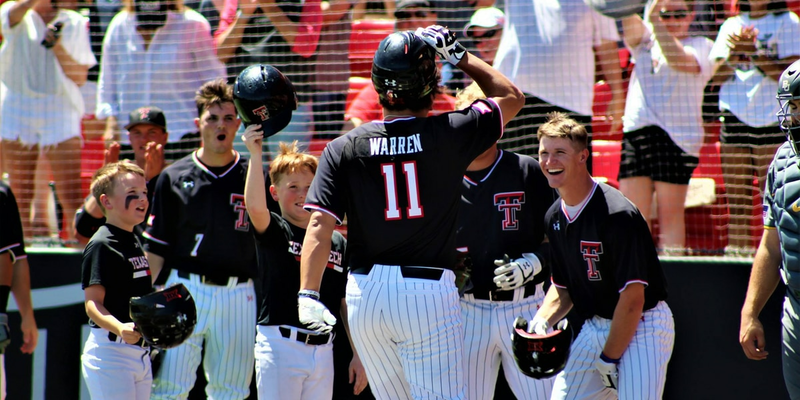 DURHAM, NC (KCBD) - The Texas Tech Red Raiders wrapped up their road trip with a one game stop in Durham, North Carolina Tuesday night with a 13-6 loss to the Duke Blue Devils. 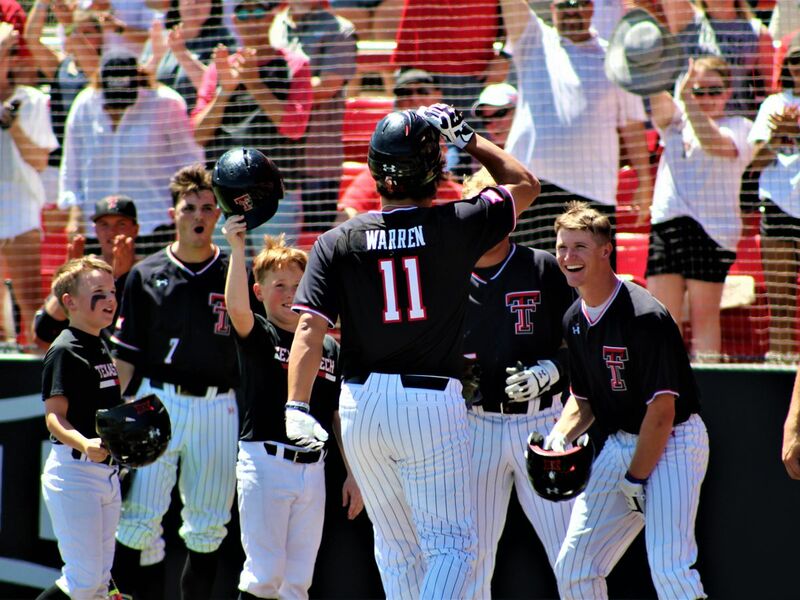 It was a rematch of last season’s Super Regional in Lubbock that saw Texas Tech beat Duke two games to one advancing the Red Raiders to the College World Series. 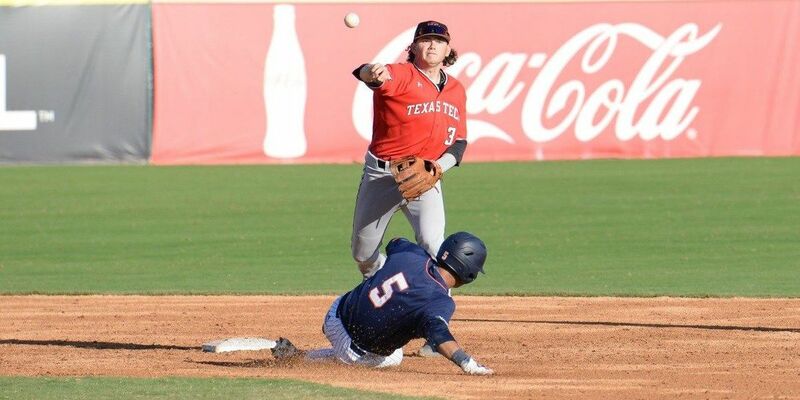 This time around, Texas Tech fell behind 2-0 in the first inning and saw the Blue Devils add three in the 4th and 7th innings and four runs in the 8th to pull away for the win. Duke had 14 hits in the game. Bryce Bonnin pitched 4 innings for the Red Raiders allowing 5 hits and 6 earned runs with 7 strikeouts. 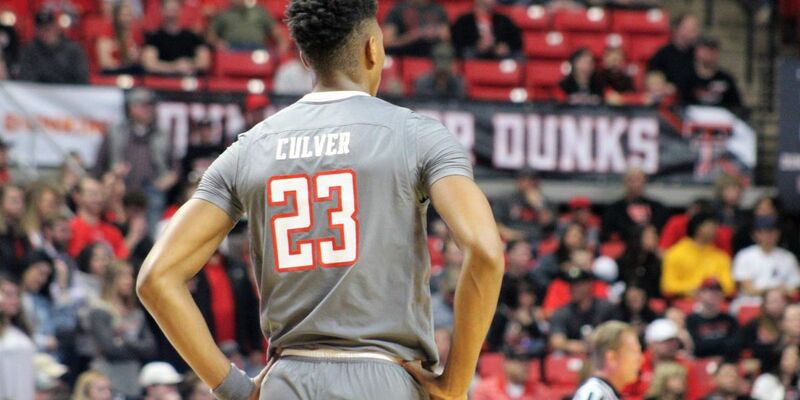 Texas Tech drops to 23-12. 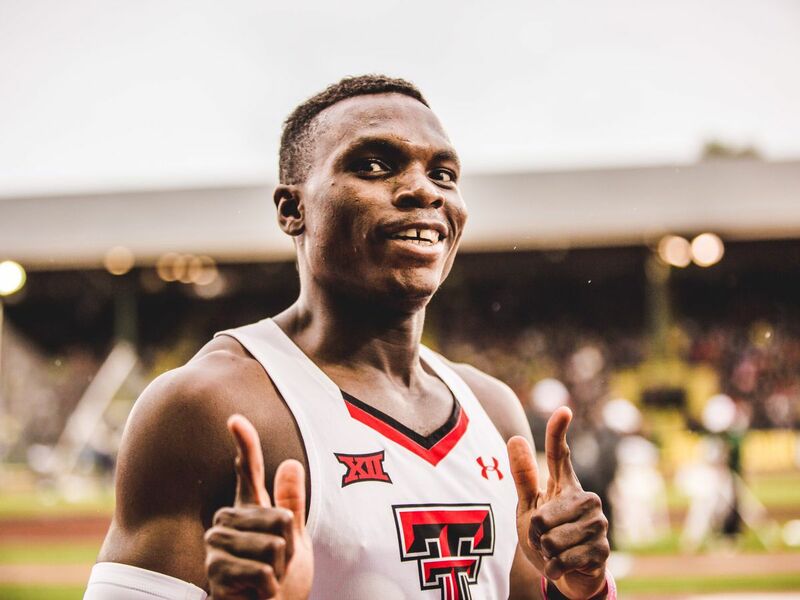 Sitting at 6-6 in the Big 12, the Red Raiders now close out the regular season with 15 of their last 18 games at home at Rip Griffin Park. 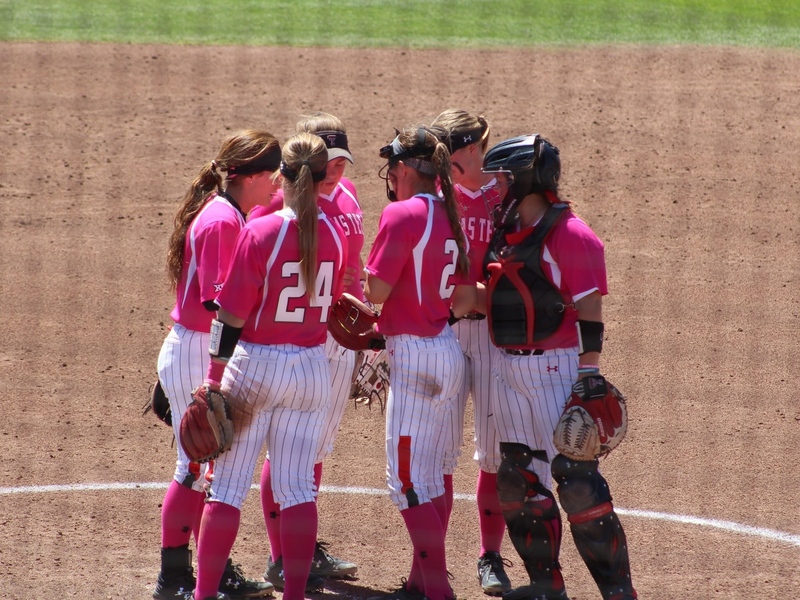 Tech opens a three game home series with Baylor 6:30 Thursday night.